There are certain things that people tend to be afraid of. Many people are afraid of heights and they won’t even go up on a ladder if they can avoid it. Other people tend to be afraid of public speaking, and it is one of the most common phobias. There is something else, however, that tends to send people running and screaming in the opposite direction. It isn’t something big, it is spiders. Perhaps that is why we can relate to this latest news story out of Cairo, New York. The police in Cairo shared a picture of a car wreck that was horrible looking. Perhaps the most interesting part about it is the fact that it was caused by a spider. On Facebook, they talked about how she panicked when a spider was spotted in the car. She ran off the road, smashing into a stone barrier and causing a lot of damage in the process. The car was beaten up pretty badly and the driver injured her leg in the crash. There is still no word about the fate of the spider. The cops talked about the spider because it was a “contributing factor that is not covered too often.” I guess they ran into this before. 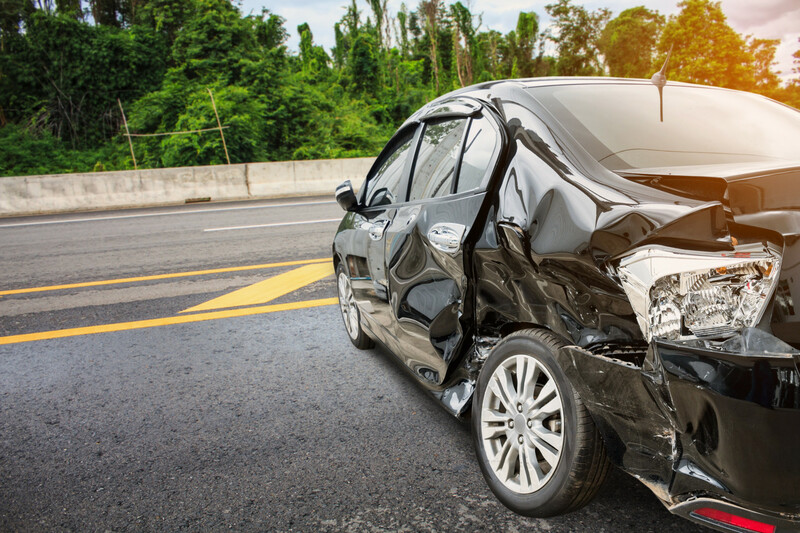 It is fortunate that other drivers or pedestrians were not injured in the accident. All I had to say is, it must’ve been a huge spider! By the way, that isn’t the spider that caused the accident. 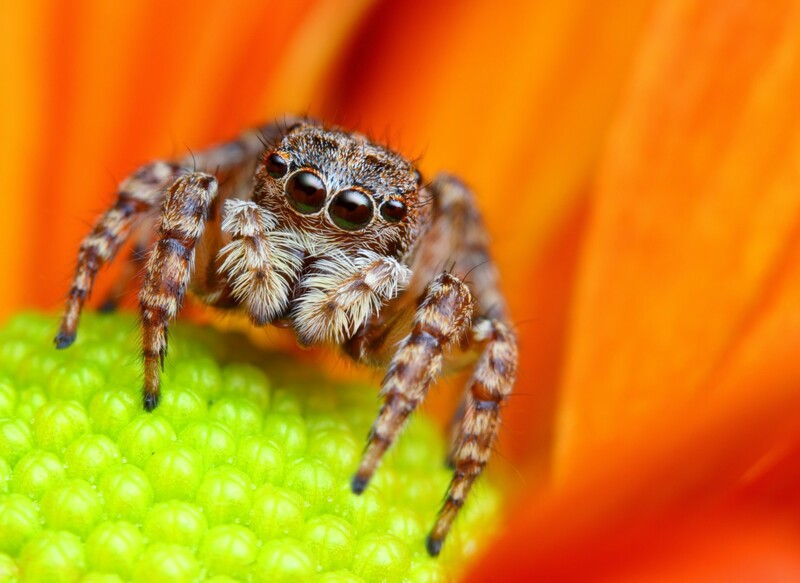 That is an adorable jumping spider found in Turkey. The Cairo Police Department had implied that it wasn’t the first time it happened. 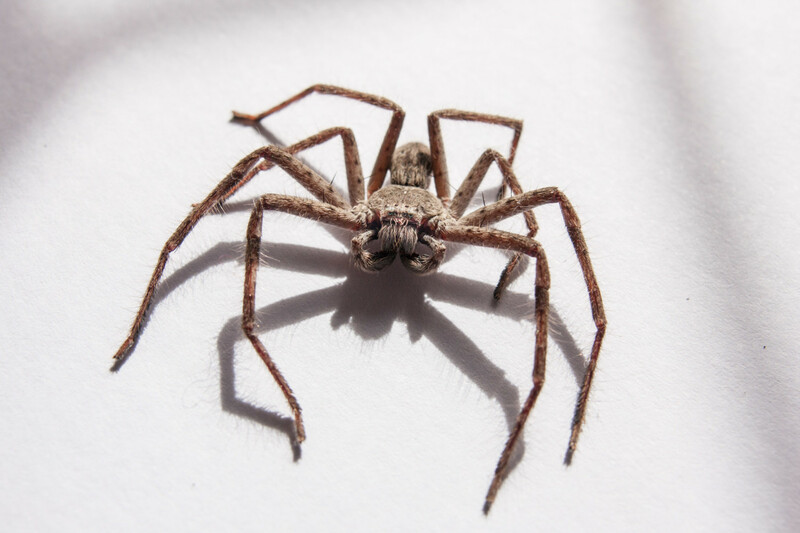 In Oregon, the Washington County Sheriff’s office reported a driver crash in 2016 when a spider dropped from the rearview mirror. 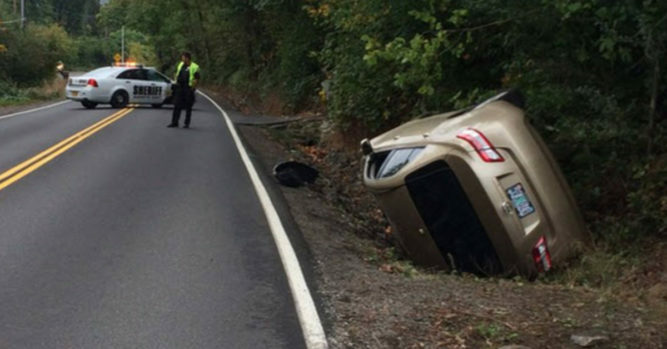 The driver swerved her car after spotting the spider, loss control, rolled the car over and ended up in the ditch. The car was totaled. Fortunately, only a minor scratch on one hand was suffered by the driver. In the United States, the spiders may seem frightening but when you compare them to arachnoid’s in Australia, they are babies. 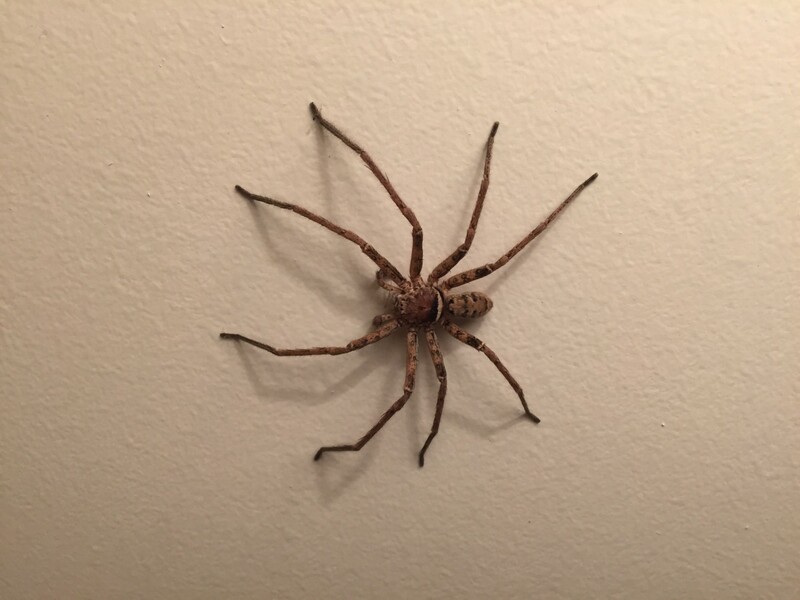 Those spiders include the Huntsman spider, that can be found in the land down under. It loves to hide in crevices and cracks. The Australian Museum says that they are famous as being the hairy tarantulas on house walls. The last thing you would want is for one of these guys to jump out behind the curtain and frighten you. They are not often spotted in small spaces because they flatten their bodies. The Huntsman has also been responsible for a number of car accidents in Australia. 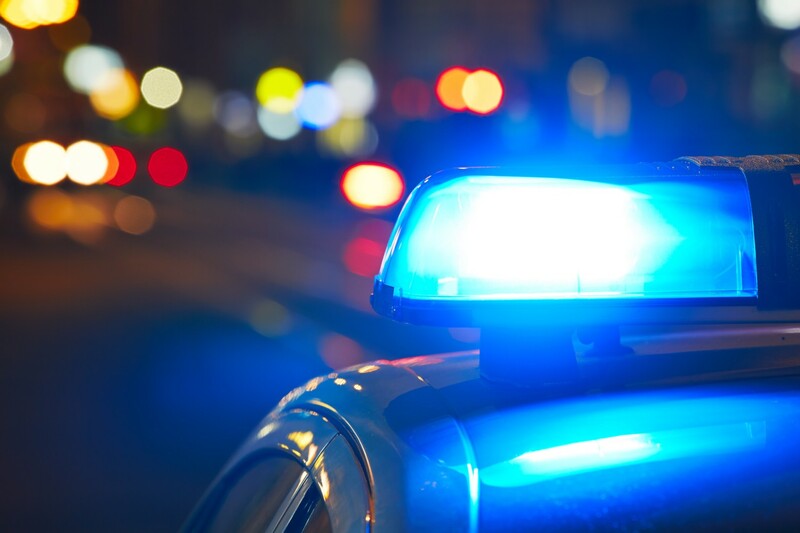 It happened in 2017 when one fell on a man driving in Blaxland near Sydney. 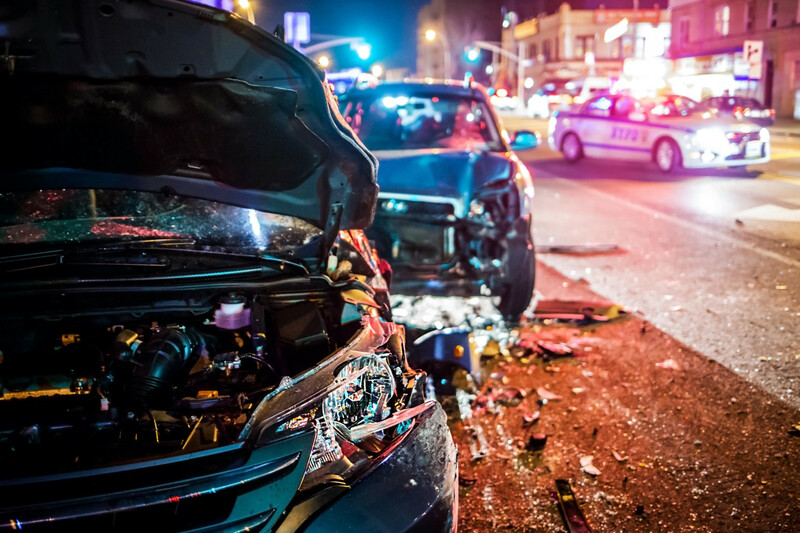 It ended up sending seven people to the hospital in a four-car collision. Huntsman spiders also showed up when drivers were coming onto a boat ramp at Rowland Reserve park. One came across the passenger and the other the driver. Both of them exited the vehicle in a panic and both cars sank in the water. There’s a lesson here for all of us. Pull the car over and get out safely if you get surprised by an eight-legged visitor.